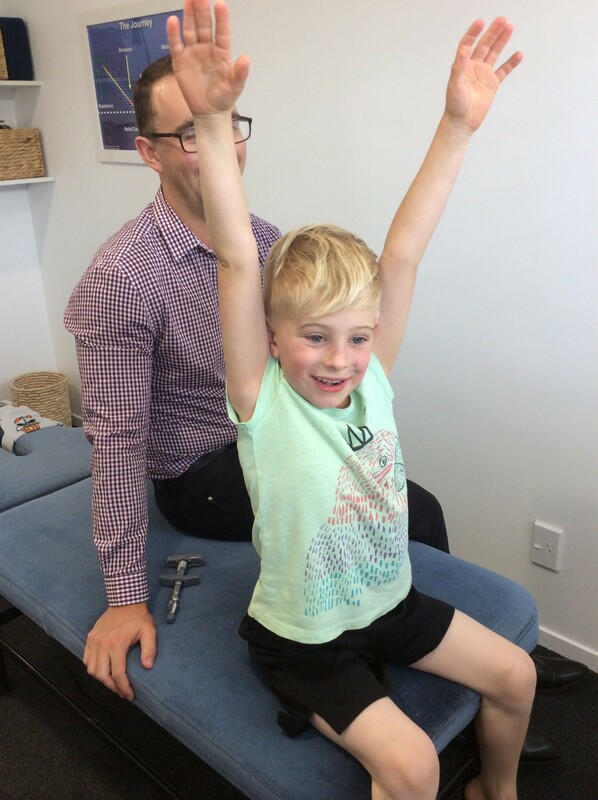 My chiropractic journey started as a four-year-old. My Mum had been seeing a chiropractor regularly for approximately six months and felt it was a good idea for my sister and me to do the same thing. At the time, my body was quite wound up and had been expressing this with various signals like chronic nose bleeds, chronic bronchitis and hyperactivity. My Mum was incredibly invested in my health and kept a close eye on progress. She noticed that the signals my body had been expressing began to subside as I received regular chiropractic care and my body began to unwind, to the point where my body no longer expressed said signals (and still hasn’t to this day). I received regular chiropractic adjustments at least once a month as a child, and still to this day, am regularly adjusted once a fortnight. When I was 17/18, I started to question the need to see a chiropractor regularly if the chronic nose bleeds, chronic bronchitis and hyperactivity had reduced to nothing. Mum’s words were “because it’ll prevent you injuring yourself” and “it’ll help with that cold you have”. Even with Mum’s wisdom (sorry Mum! ), I decided to see what my body would do if I stopped seeing my chiropractor. It took all of six weeks, where I “felt good” the entire time, for my body to ‘blow out’. I ruptured ligaments in my knee and was extremely run down with a cold. As I was going through the process of healing (by returning to my regular chiropractic adjustments), I became more aware of my body and changes that occurred because of my adjustments. I noticed clarity of thinking and breathing, my posture remained more upright and my movements were freer. I don’t use this story as a testimonial to chiropractic. I use this story to demonstrate what we mean by the ‘winding up’ of our nervous systems. The stressors of my life had accumulated to such a degree that my body was unable to adapt, and handle the simple things I did day-to-day; the result being my body expressing the effects of those stressors which is something that differs from person to person. Don’t see a chiropractor until you don’t ‘feel good’, when the same old problem (expression) comes up or a new, potentially worse, expression occurs. See your chiropractor regularly which means anywhere between fortnightly or monthly, depending on your care plan and the recommendation of your chiropractor. Regular chiropractic care will mean you stay unwound for longer and it will minimise the chances of you experiencing the ‘same old problem/s’. You always have a choice – but I know which one I’d rather choose.